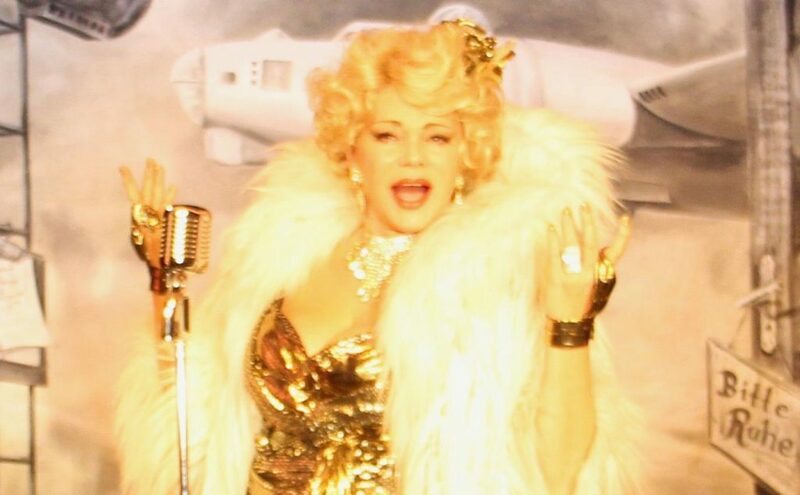 Die Stars aus „RuPaul’s Drag Race“ kommen endlich nach Wien! 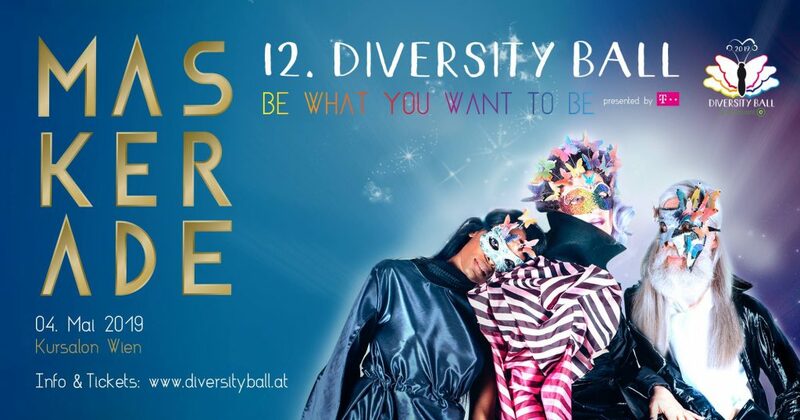 Triff deine Lieblings-Queens aus „RuPaul’s Drag Race“ bei ihrer „WERQ your world“-Welttournee in Wien! The stars from RuPaul’s Drag Race are finally coming to Austria! 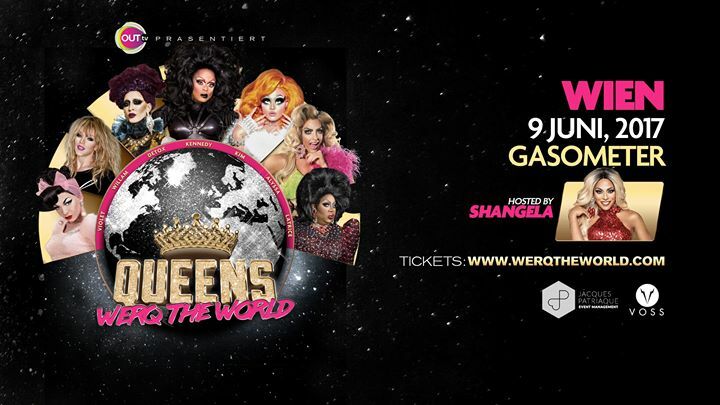 Meet your favorite dragqueens from „RuPaul’s Drag Race“ at their „WERQ your world“ World Tour in Vienna!